Jerry Brown | Watts Up With That? July 18, 2017 in Russia. 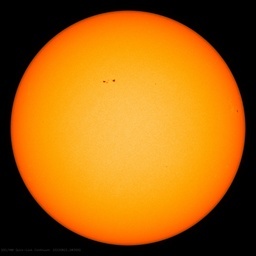 August 21, 2012 in Climate FAIL, NASA GISS. August 21, 2012 in Government idiocy.